Disclosure: I am partnering with Best Buy. All opinions are my own. In our home, music is life. We constantly are streaming, singing and dancing along to our favorite tunes. With the Bose family of speakers and soundbars, our music is crisp and makes you feel it in your soul…just the way I like it! We have recently started to update our home to use more smart technologies and GASP, I am also transferring all my music from CD’s into digital libraries. Our speakers needed an upgrade too as we were still using wired in speakers and hiding wires along corners and baseboards. The Bose family of speakers and soundbars checked all the boxes! I have a Bose system in my vehicle and love the sound quality, so when we started looking for smart home speakers and I came across the Bose family of speakers and soundbars, acquiped with built in voice control from Amazon Alexa, I was in! I love that Alexa allows me voice controls to skip songs, choose songs and even pause or restart. Bose is known for their acoustics and sleek, sophisticated design, which is precisely what we were looking for. Music is a lifeline. It motivates and it brings joy. Transferring all my music to digital libraries has brought a need to stream music. I am currently stuck on Ed Sheeran everything. I listen to his music non-stop and have been streaming it on my phone for months. I know all his acoustic versions and have a massive playlist on Amazon that I live by. 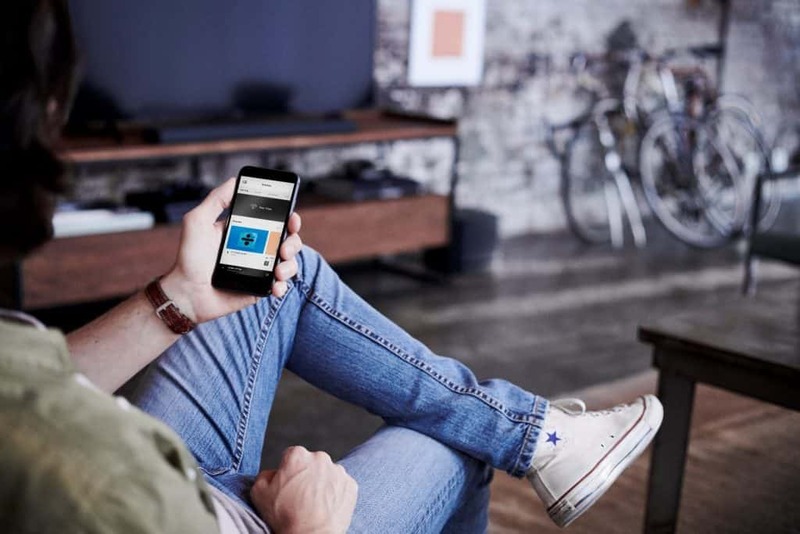 With Bose, I am able to connect my phone to my speakers through Bluetooth® and stream endlessly! With one-touch access to my music libraries through the Bose Music app I can choose songs and enjoy them in seconds. This Bose 500 speaker is sleek and takes up very little space. 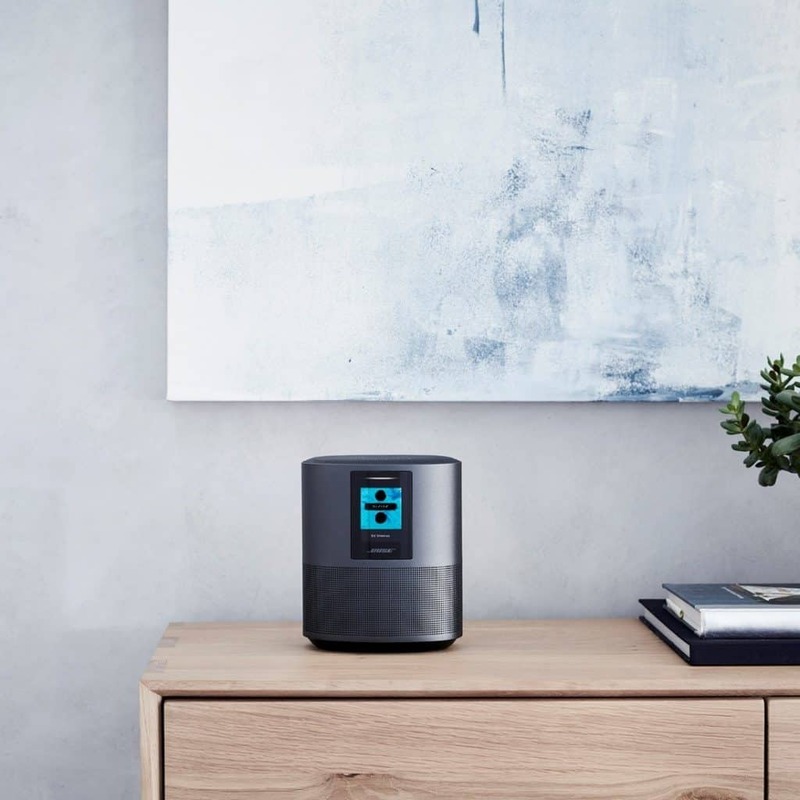 It looks great, has a fantastic display and is a top smart speaker on the market right now. It offers millions of songs at the tip of your tongue and unlimited entertainment possibilities. I have truly been enjoying streaming in seconds and our home is just full of that crisp sounds thanks to my new Bose Speaker! The Bose family of speakers and soundbars work together to bring exceptional sound quality throughout your home! The Bose 700 Soundbar is designed to be the world’s best soundbar, delivering an unmatched combination of sophisticated design and exceptional sound. 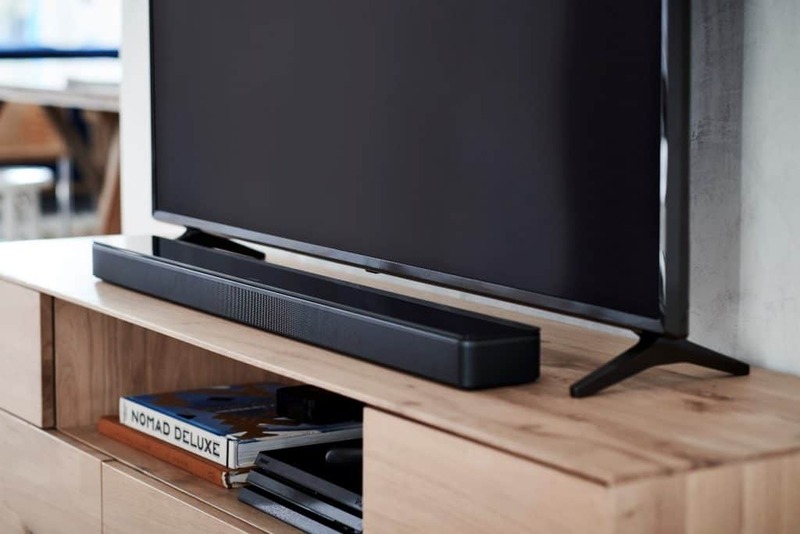 The stylish Bose Soundbar 500 has a thin profile that fits discreetly under your TV, while its powerful acoustics fill the room with sound, and the Bose Home Speaker 500 delivers the wildest sound of any smart speaker on the market! 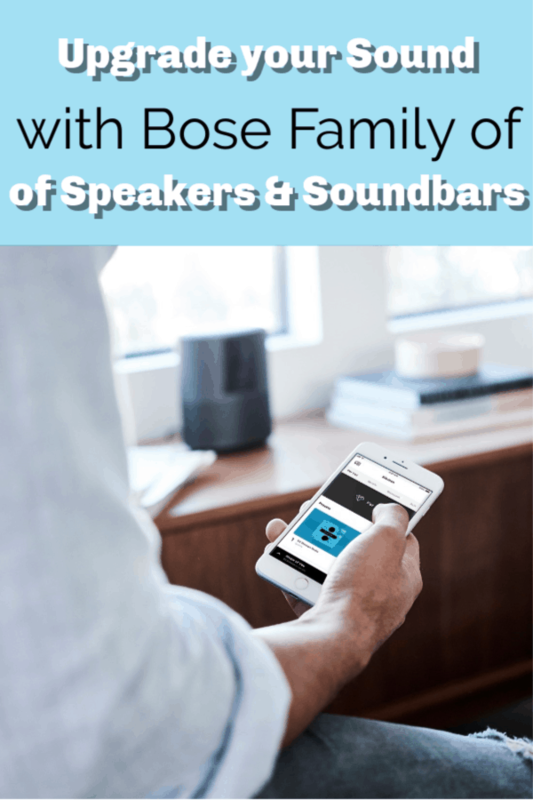 If you are looking for superior sound quality, with Wifi® and Bluetooth® technologies and the ability to stream music anywhere in seconds, you absolutely need to check out the Bose family of speakers and sound bars. They are exceptional and you can get yours at Best Buy now! 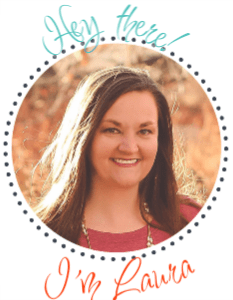 Do you have a Bose System?